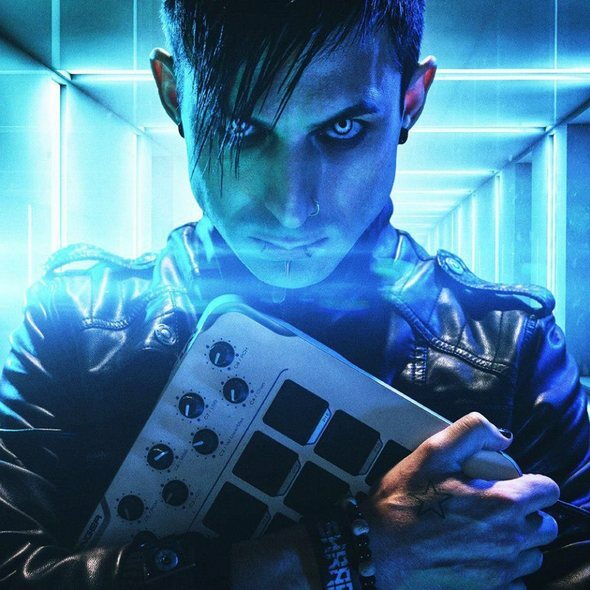 February 28, 2014 – Ryle’s “Deathelectro” Remix is a high energy 128bpm brutal bashing, designed to annihilate dance floors. Reminiscent of top tier EDM acts like Knife Party and Far Too Loud, Ryle showcases his ability capture the essence of an original track, and then smash it to bits by switching styles and mashing genres. His remix is filled with surgical synth work, hyper-edits and glitch cuts, and speaking speaker shaking bass sounds. Darksiderz flips the cut for a full on 150bpm hardstyle stomp through the underground sound of hard dance. Ready to take your head off with its screeching synths, punishing percussion, and unorthodox use of melodic elements that drive the track forward with unstoppable momentum. Industrial die hards will quickly embrace the huge distorted kick drums and tempo changes that supercharge the original track into this highly volatile mixture. The original track’s Melodic vocoder vocals meet aggressive shouts in an irresistible club hybrid that leaves you craving more. “From My Cold Dead Hands (Remixes)” release also contains the original version of the new Combichrist-smasher, and in addition to the remixes by by Ryle and Darksiderz, the release features remixes by Monikkr vs. Matlin, Gavin Reign, Nitro/Noise, and ex-Marilyn-Manson- and current Rob-Zombie-drummer Ginger Fish. Buy Combichrist “From My Cold Dead Hands (Ryle’s DeathElectro Remix)” onBeatport! 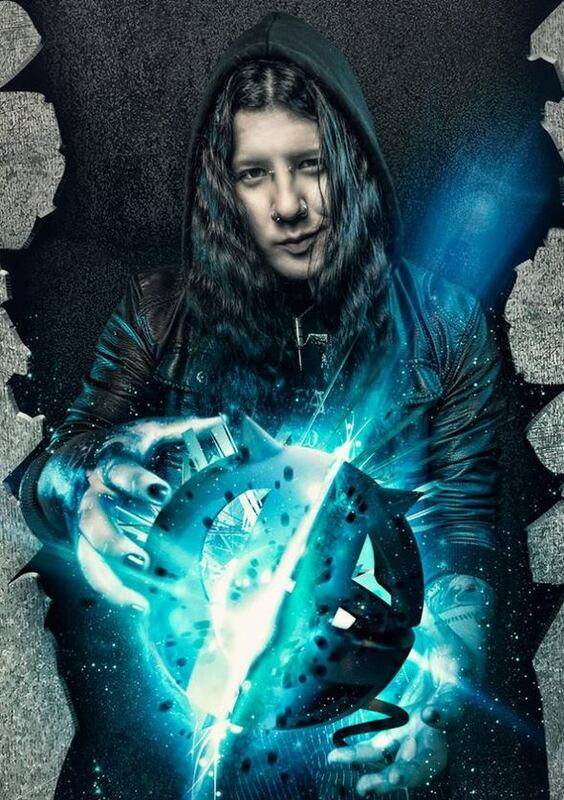 Buy Combichrist “From My Cold Dead Hands (Darksiderz Hardstyle Remix)” onBeatport! This entry was posted in Artist, Bassists, Glam, Guitarists, Internet Radio, Metal, Music, Rock, Rock N' Roll, RockStar, Sleaze, Surrealist, Tattoos, Vocalist, Wornstar Clothing and tagged Abbey Nex, Andy LaPlegua, Bleach Bang, Bleach Bangs, Bleach Bangs Radio, Charlie Owens, Classic Rock, Combichrist, Darksiderz, FiXIT Publicity, Glam, Glam Rock, Hard Rock, Heavy Metal, Joe Letz, Metal, Music, Randy Norris, Rock, Rock N' Roll, Rock Star, RockStar, Ryle, the Hellion, the Hellion Rocks, Tom George, Z Marr. Bookmark the permalink.